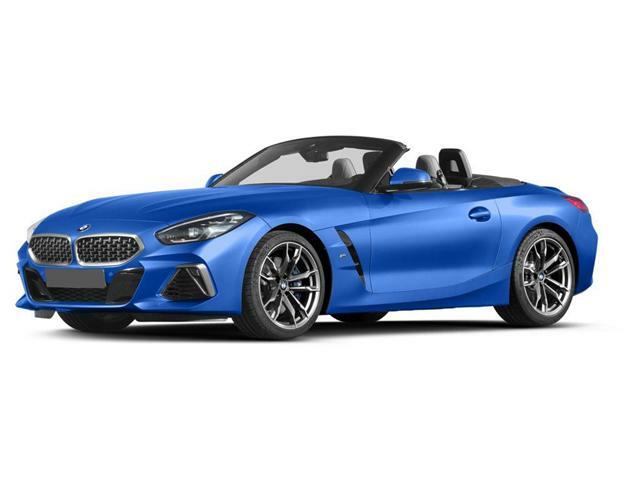 $73,871 x 84 Months @ 6.99% APR (estimated financing rate, cost of borrowing $19,638). $73,871 x 39 Months @ 4.99% APR (estimated lease rate, cost of borrowing $9,325, estimated buyout $39,152). 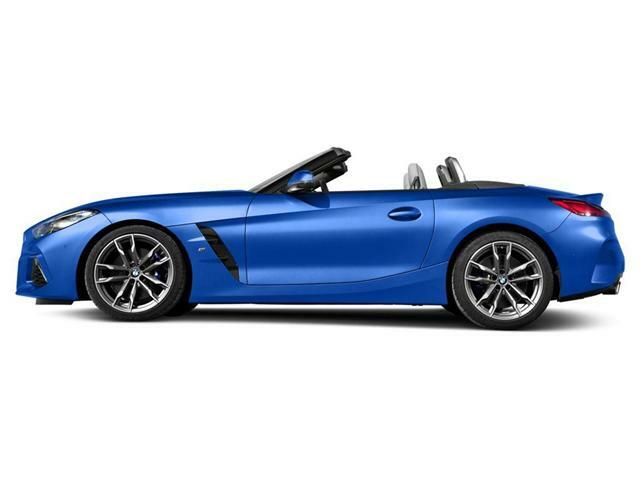 $75,471 x 84 Months @ 6.99% APR (estimated financing rate, cost of borrowing $20,063). $75,471 x 39 Months @ 4.99% APR (estimated lease rate, cost of borrowing $9,527, estimated buyout $40,000).